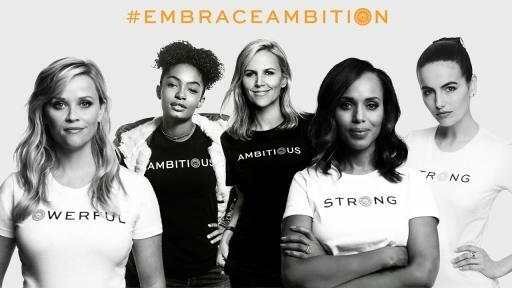 New York, NY: March 8, 2017 – The Tory Burch Foundation today announced the launch of a global campaign, #EmbraceAmbition, to encourage women to embrace ambition. The initiative kicks off today to coincide with International Women’s Day. 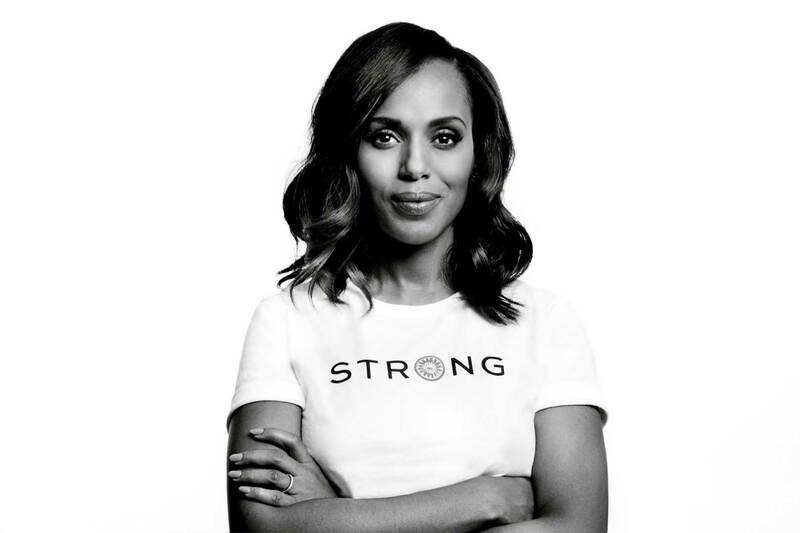 Inspired by Tory’s personal experience as a woman and entrepreneur, the campaign aims to address the double standard that exists around ambition, which is often seen as a great attribute in men and as a negative one in women. 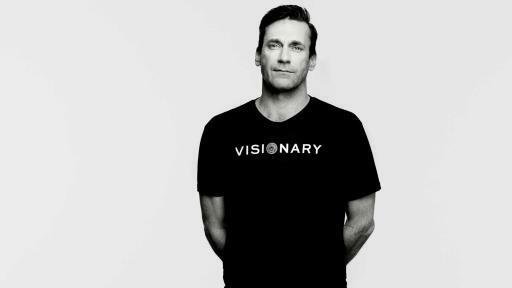 A cornerstone of the campaign is a video PSA celebrating ambition, created with Laird+Partners. 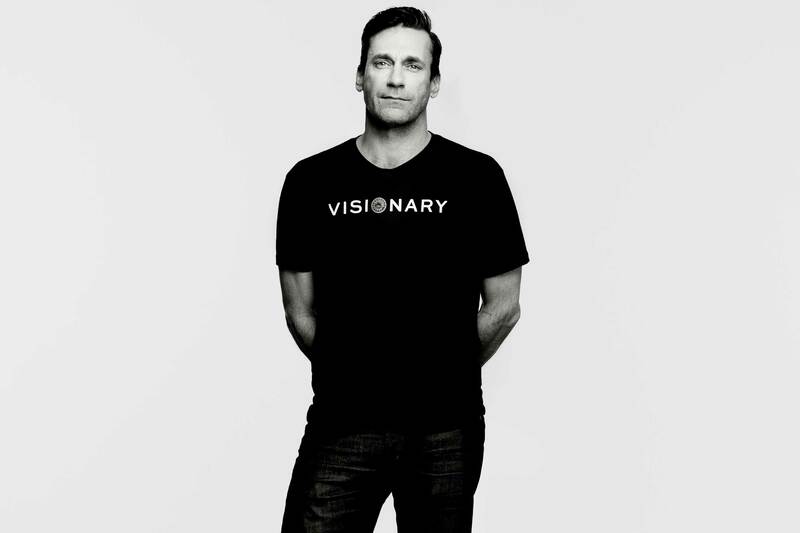 The PSA features celebrities and leaders from diverse industries including entertainment (Gwyneth Paltrow, Julianne Moore, Kerry Washington, Chris Pine, Reese Witherspoon), fashion (Anna Wintour), sports (Billie Jean King, Gabby Douglas, Laila Ali), business (Eric Schmidt, Sheryl Sandberg), philanthropy (Melinda Gates) and more. Forty years since the modern women’s rights movement began, the numbers associated with women’s parity in the workplace are still appallingly low. Only four percent of Fortune 500 CEOs are women and women hold less than 20 percent of board seats. In government, women comprise about 19 percent of Congress and account for less than 10 percent of national leaders globally. As part of the campaign, visitors to EmbraceAmbition.org can take a digital pledge to #EmbraceAmbition, challenge friends to take the pledge and share their ambition on social media. There will also be content, tools and interviews with successful women about ambition. 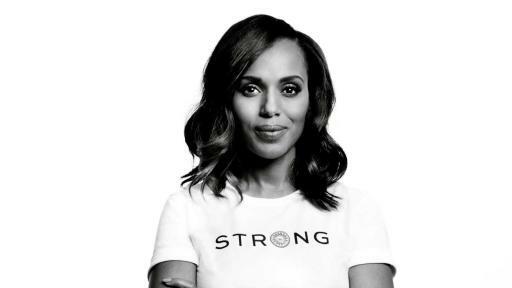 In addition, #EmbraceAmbition bracelets and t-shirts will be available in Tory Burch and Tory Sport boutiques globally and online. One hundred percent of the net proceeds of these products in the U.S. will benefit the Foundation. The Tory Burch Foundation empowers women entrepreneurs by providing access to capital, education and digital resources: the Fellows Program provides ten Fellows annually with support to grow their businesses; the Tory Burch Capital Program, powered by Bank of America, has distributed $25 million dollars in loans to 1,000 women entrepreneurs; more than 140 women have completed an in-depth business education course through the Tory Burch Foundation cohort of Goldman Sachs 10,000 Small Businesses Education Program; and the Foundation’s website, www.ToryBurchFoundation.org, is a go-to destination for women entrepreneurs. Follow the Tory Burch Foundation on Instagram, Facebook, LinkedIn and Twitter using hashtag #EmbraceAmbition.